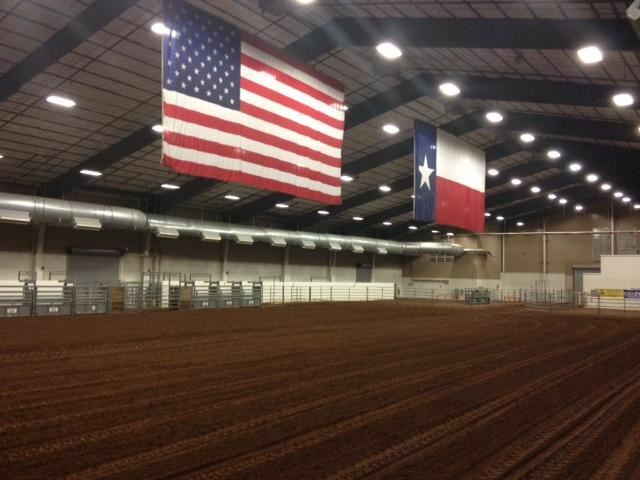 The Horseshoe Arena has opened and hosted over 350 Events to date….and we are just beginning. 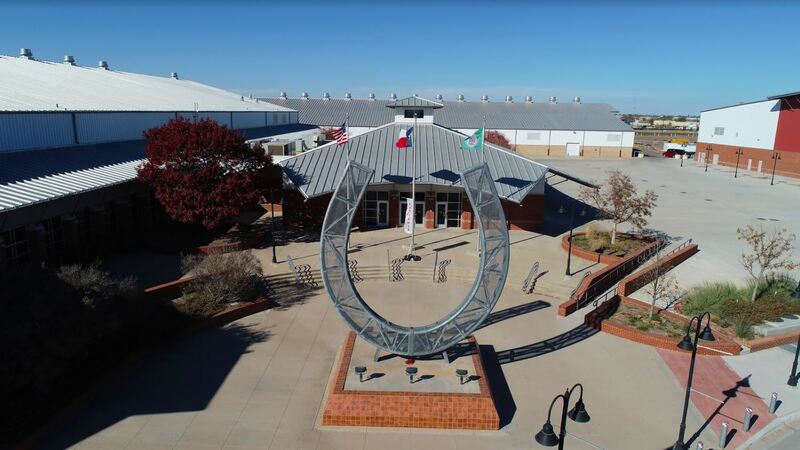 Whether you are looking for a championship rodeo, great music, a sporting event, or an exhibit, you will find it all at the Horseshoe Arena. Midland County’s newest and most exciting entertainment venue host a wide array of events throughout the year. Visitors to the complex are greeted by the world’s largest horseshoe. The sculpture serves as a tribute to Midland County’s ranching heritage. 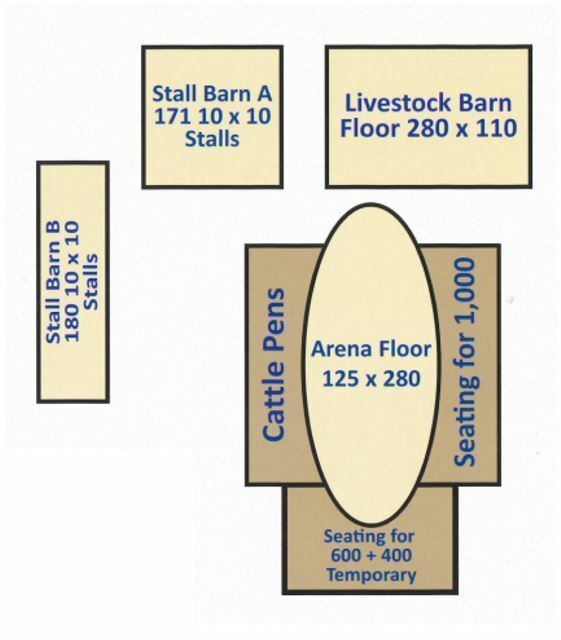 The versatility of the 100+ acre complex easily adapts to suit your event. 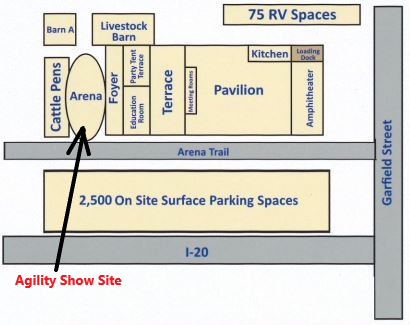 Indoor or outdoor, formal dinner or stock show, 30 people to 3,000, the fit is right at the Horseshoe. Located on the Interstate 20 service road at the intersection of Cotton Flat Road, The Horseshoe is easily accessible by ground or air. Just south of downtown Midland and minutes from Midland International Airport, the complex is easily accessible to I-20 and I-10. State highways connect Midland to the Panhandle, Central Texas and the Texas/Mexico border. Easy access from Interstate 20! Westbound - Take exit 135, Cotton Flat Rd, stay on the westbound service road, The Horseshoe will be on the right. Eastbound - Take Exit 135, Cotton Flat Rd, cross over Interstate, side entrance to The Horseshoe on your left.